The German language has an official language status in such countries as the Federal Republic of Germany, Austria, Liechtenstein, Switzerland, Belgium and Luxembourg. The number of people worldwide who speak German is currently more than 100 mln. German is also spoken in such countries as Brazil, Argentina, the Republic of South Africa, Australia, the Czech Republic, Denmark and Canada. German has been officially recognized in Bolzano and the South Tyrol of Italy. 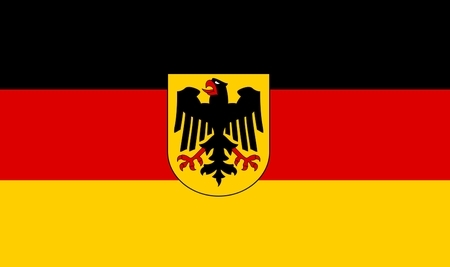 German is one of the national languages in Namibia in addition to Afrikaans, Herero, Oshiwambo and English. The German language is one of the official and working languages of the European Union and a number of other international organizations. In Europe, German is the most widely spoken language after English. Translation company Law & Word Company offers services in translating from German into Russian and from Russian into German, including services provided by native German translators. The price for a normal (not urgent) translation both from, and into, German is RUB 550.00 for one translation page (consisting of 1,800 characters with spaces). The term depends on the scope of translation work. Furthermore, we specialize in the legalization of documents for any country in the world, not only in Russia but also in any state of the former Soviet Union!